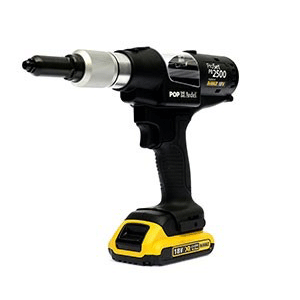 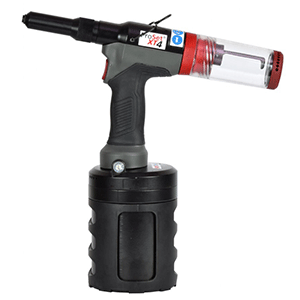 The POP PB2500 is a genuine industrial cordless power tool offering great strength and endurance. 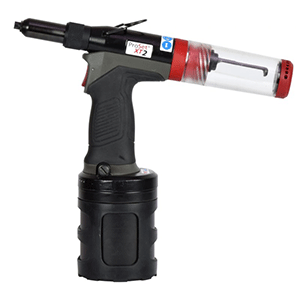 It has class leading De-Walt batteries, excellent ergonomics and exciting, innovative features. 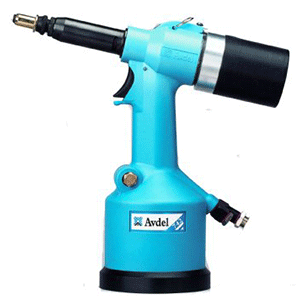 This combination provides the opportunity to move away from the restrictions of airlines, and the capability to set 1000 6.4mm diameter structural rivets in a single charge.